RYSE is on the hunt to help you find your dream sneakers! 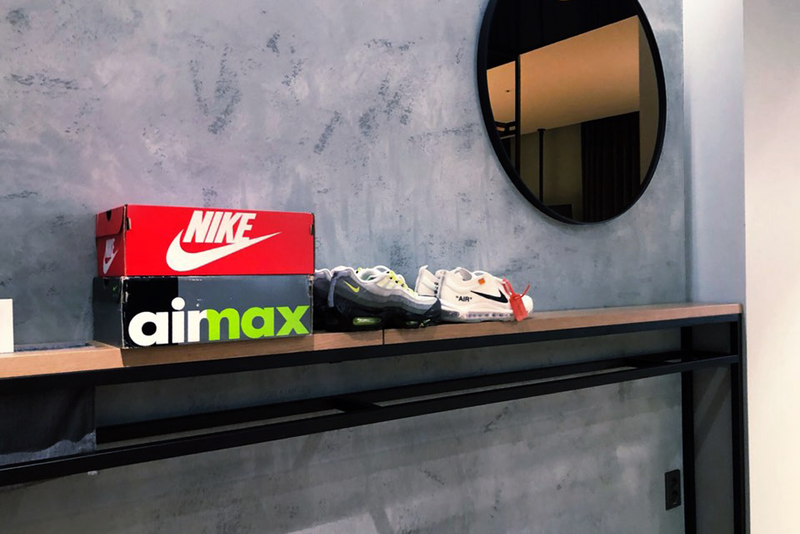 For our guests only, our sneaker concierge is ready to take your order and will either recommend a Seoul retailer or find the rare pair directly. 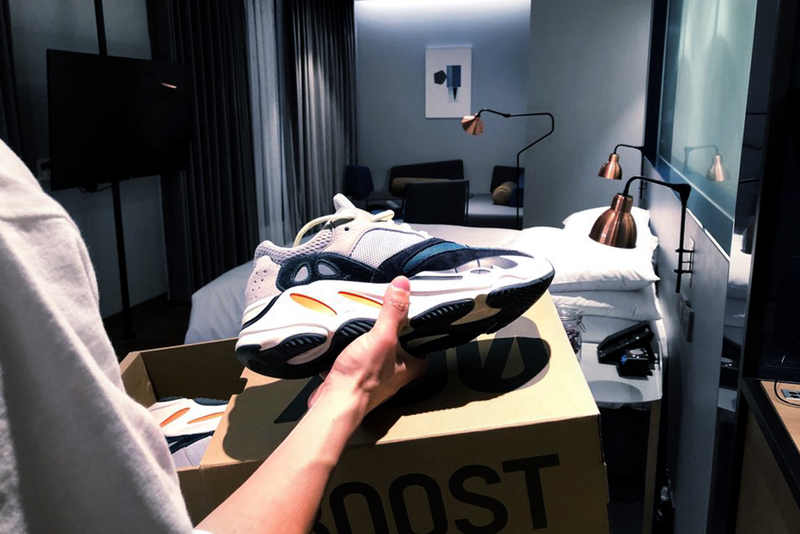 RYSE crew member, Eric Yoo, has been a longtime sneaker collector himself and will use the relationships he’s made over the years along with his abilities to get sneakers from low-end to high-end just for you. Contact Eric now and find that unique pair of sneakers waiting when you check-out! * 1 week advance notice is required. * 10% commission will be incurred. * Only RYSE hotel guests can use this service. * Cash only service and delivery is not available. * This service cannot be guaranteed due to the limited edition nature of these sneakers. * Refund and cancellation is not available after the purchase has been approved by the customer. Copyright ©2019 AJU HOTEL SEOKYO Co. with portions of website content © 2015-2019 Marriott International, Inc. All rights reserved.